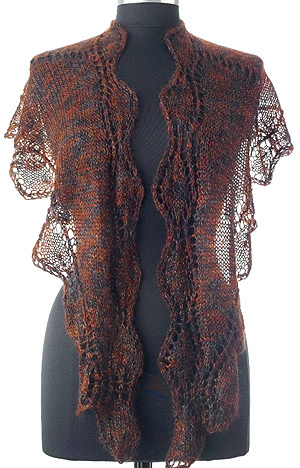 One skein shawl for Ensemble Light or Rhapsody Glitter Light from Artyarns! 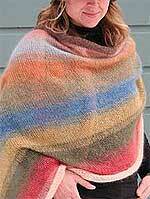 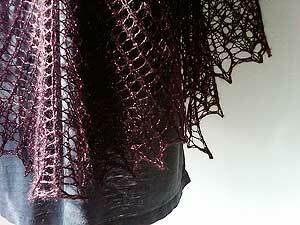 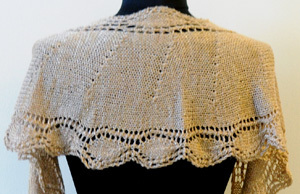 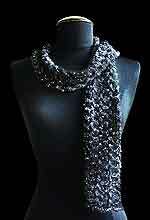 Gorgeous softly shaped wrap shawl for Ensemble Light or Rhapsody Glitter light - one skein does it. 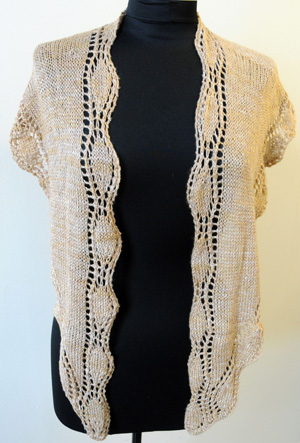 Pattern is included - via download pdf when you order.